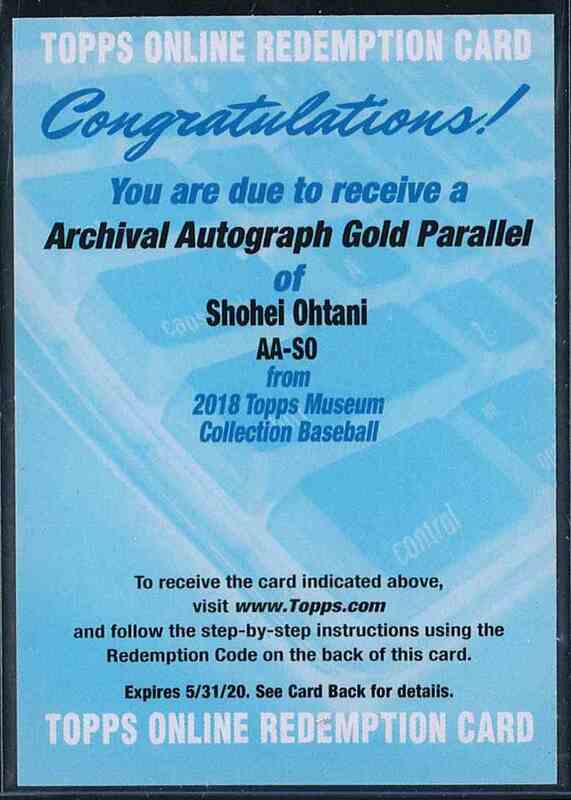 This is a rookie autographed Baseball trading card of Shohei Ohtani, Los Angeles Angels. 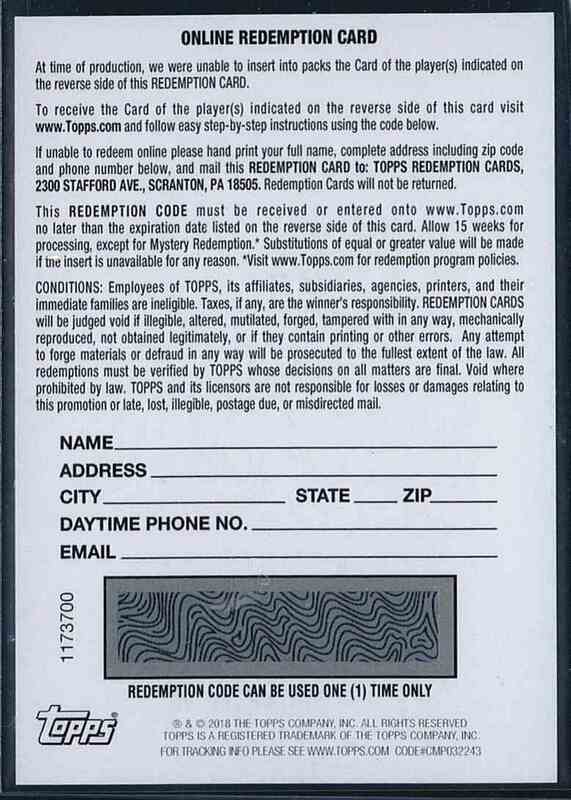 It comes from the 2018 Topps Museum Collection Archival Autograph Gold Parallel set, card number AA-SO, serial numbered /25. It is for sale at a price of $ 1000.00.